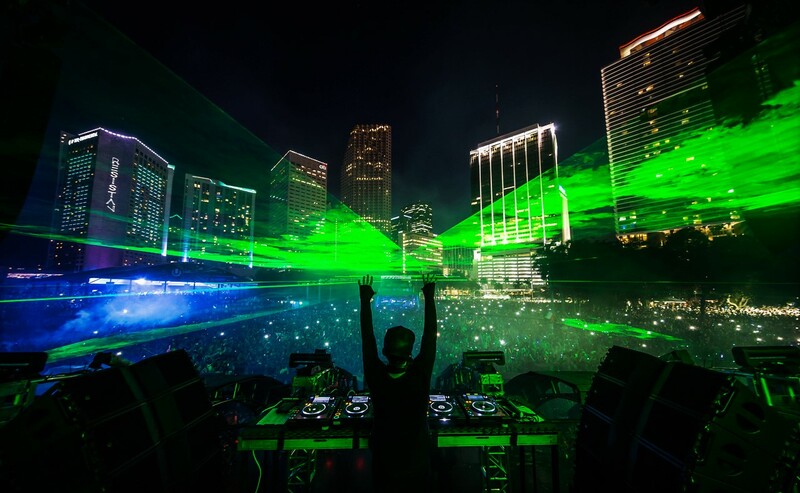 With only two weeks standing between us and Miami’s biggest electronic dance music event, Ultra Music Festival, the pieces are finally falling into place regarding the event’s associated smartphone app and the lineup itself. 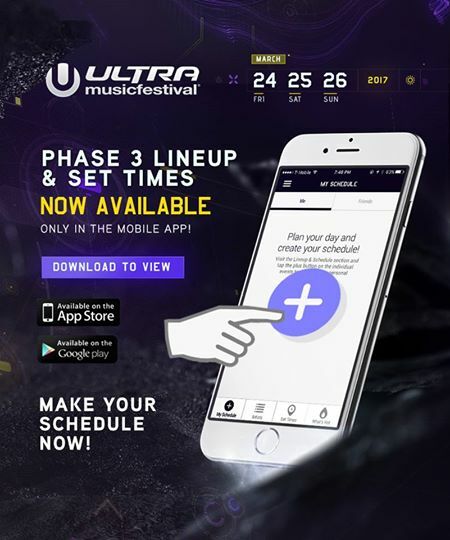 Ultra Music Festival has officially released their new app to get you ready for the 19th edition of the festival. The application will help you plan out your festival schedule by each day. You can check out each artist that is performing and add them to your schedule. The app also features location-based notifications, live streaming, news updates and built-in Uber ride requests. 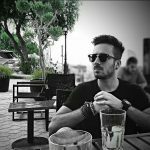 You can connect your social accounts to share content from the event organizers and other attendees. 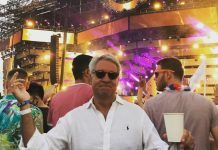 If you connect to Facebook and share your location, you can see who else from your friends is going to Ultra Music Festival. 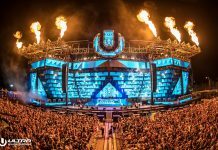 The headliners of Ultra Music Festival 2017 have also been revealed, with Major Lazer set to close the mainstage on Friday, Axwell /\ Ingrosso on Saturday, and DJ Snake on Sunday. 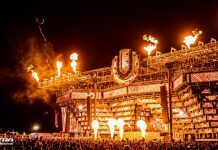 View the full lineup and set times by day, via their official Ultra Music Festival 2017 application. Download HERE.